The first success of his career, Rémi Thirion peaked in 2008, when he won the bronze medal in DH in the junior category at the World Championships Val di Sole. In these competitions he has lost only two Brits: Josh Bryceland and Sam Dale. In a year later, Remi was again third in the European Championships in Zoetermeer in the same age group. 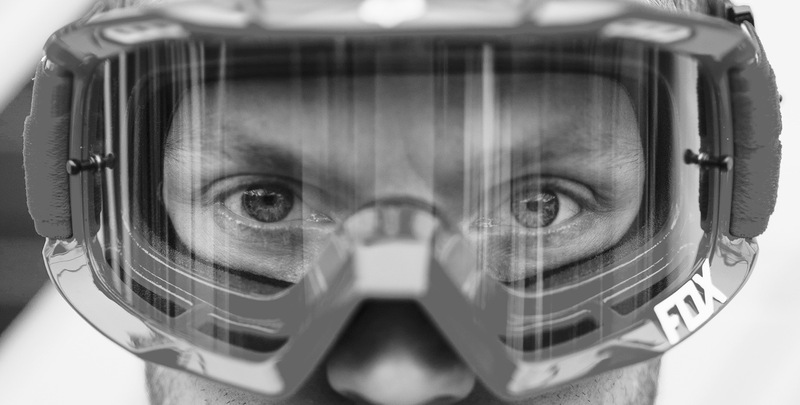 In 2013 he came on the podium as a winner of the World Cup for the first time in the Vallnord, Andorra. Remi has achieved some superb results, proving he is up for the challenge and we believe there is more to come yet.